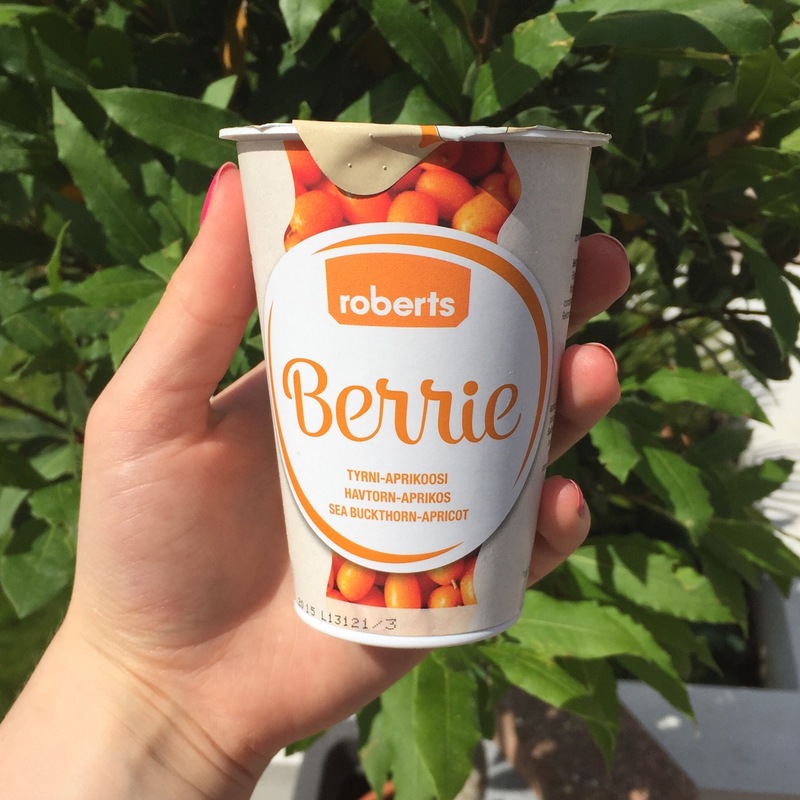 Roberts Berrie smoothies are all vegan and with a shelf life of 8 months, you have no fear of them expiring (even if you do buy in bulk – which saves you a lot of money!) 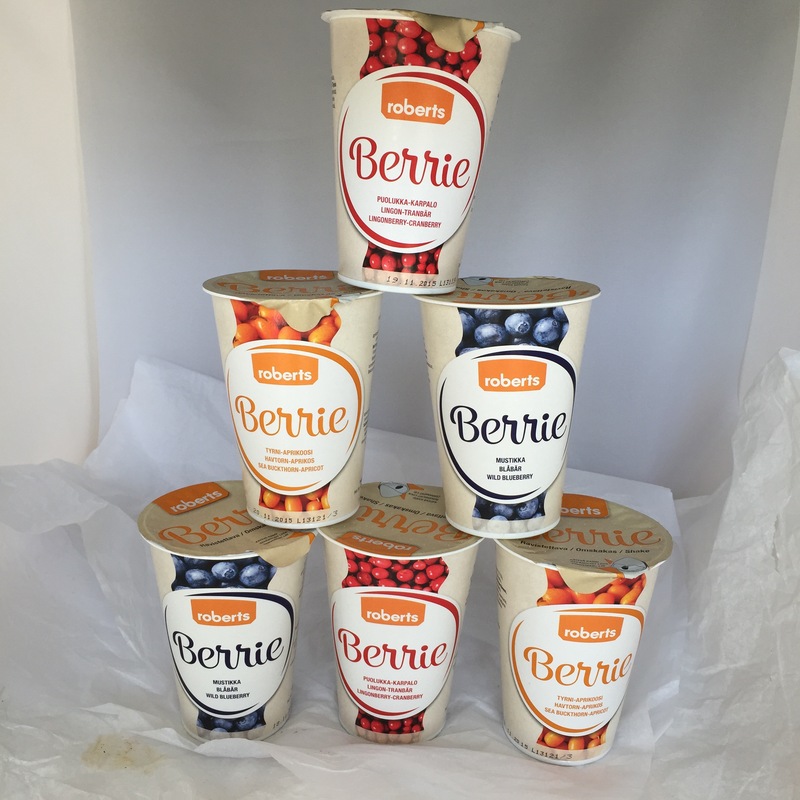 The three different flavours provide all the best features of berries in an easy-to-drink form which is quite unique. The cup it comes in has a convenient, hassle-free and fool-proof lid – you simply need to peel back the top layer to reveal a drinking port in the second layer which is designed to avoid spillage! 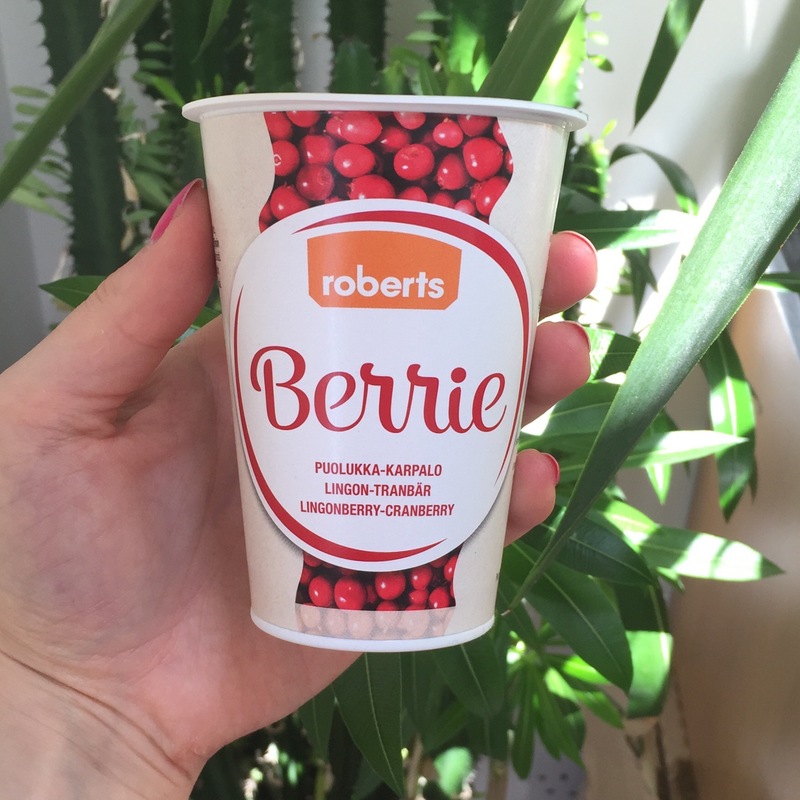 The Roberts Berrie smoothies are made completely from whole berries, including the skin and seeds, which are rich in flavonoids, vitamins and fibre – and is the reason why the products have strong, confident flavours as well as rich, fragrant appearances. The best time to drink them is in the mornings as part of breakfast but honestly, can be enjoyed whenever as a healthy snack. The products can be stored unopened at room temperature, but I stored them in the fridge to be served when chilled. 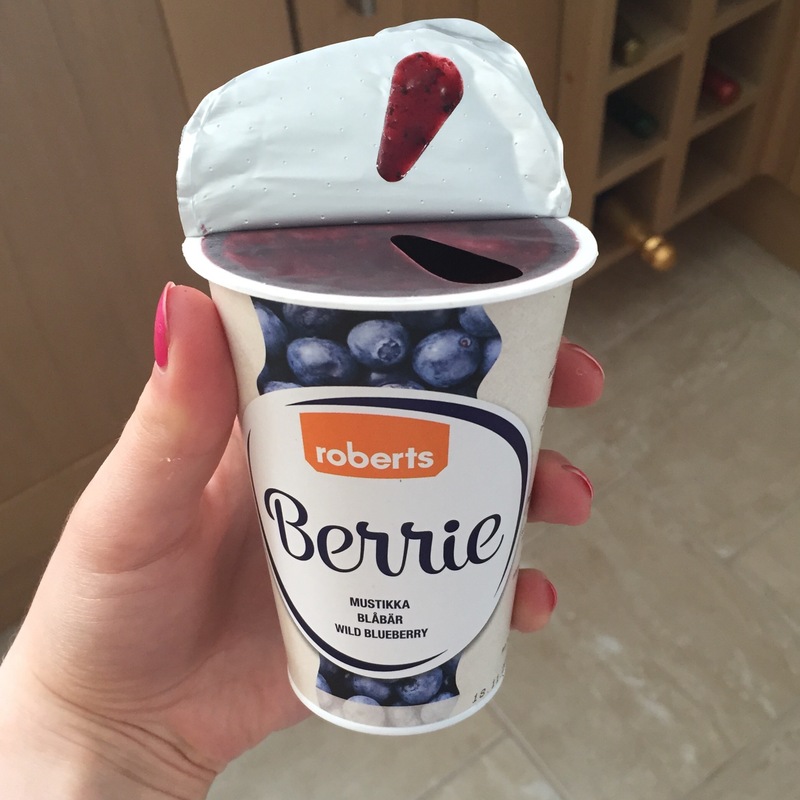 – LINGONBERRY-CRANBERRY: I totally loved this flavour! 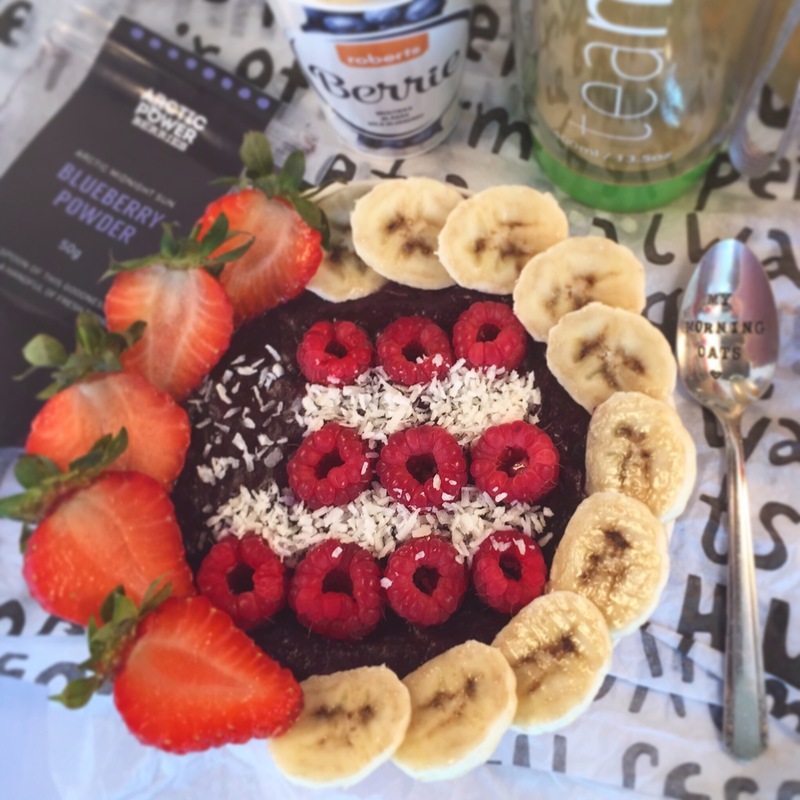 With a very strong and powerfully-hitting taste, this will definitely wake up your taste receptors and flavour senses! Accompanied with a deep red colour, the Lingonberry-Cranberry Roberts Berrie smoothie is deliciously tasteful and sensuous as the various ingredients have different peaks of taste. I found that the refreshingly tart lingonberry flavour (145 lingonberries – 17% of ingredients) was most evident on first tasting, with the more subtly bitter cranberry following shortly after (14%) for a roller coaster of a tasting experience. This made it really enjoyable to drink as I could differentiate each component accordingly and not take for granted the health benefits of these berries. There’s so many advantages of consuming these berries, to name a few: lingonberries have a high content of antioxidants works to fight against the effects of harmful free radicals, including premature ageing, elevated blood pressure and infertility; whilst cranberries are high in anti-inflammatory components, a real powerhouse for your immune system, and maintains a healthy urinal tract. – SEA BUCKTHORN-APRICOT: If I’m to be brutally honest, I didn’t enjoy this flavour as much as the other smoothies. Having said that, it was only the first gulp which was unpleasant as I was shocked at how strong the sea buckthorn taste (140 berries in each smoothie – 25% of ingredients) was since I expected an equally prominent apricot flavour (17%). Nonetheless, as I drank on and became used to the taste, I adopted my mindfully eating technique of slowly taking small sips in order to fully appreciate and experience each individual flavour in its own right. So I could then taste the apricot, apple (for sweetness) and citrus flavours which may be less immediately evident but are still present and complete/ complement the sea buckthorn smoothie perfectly. 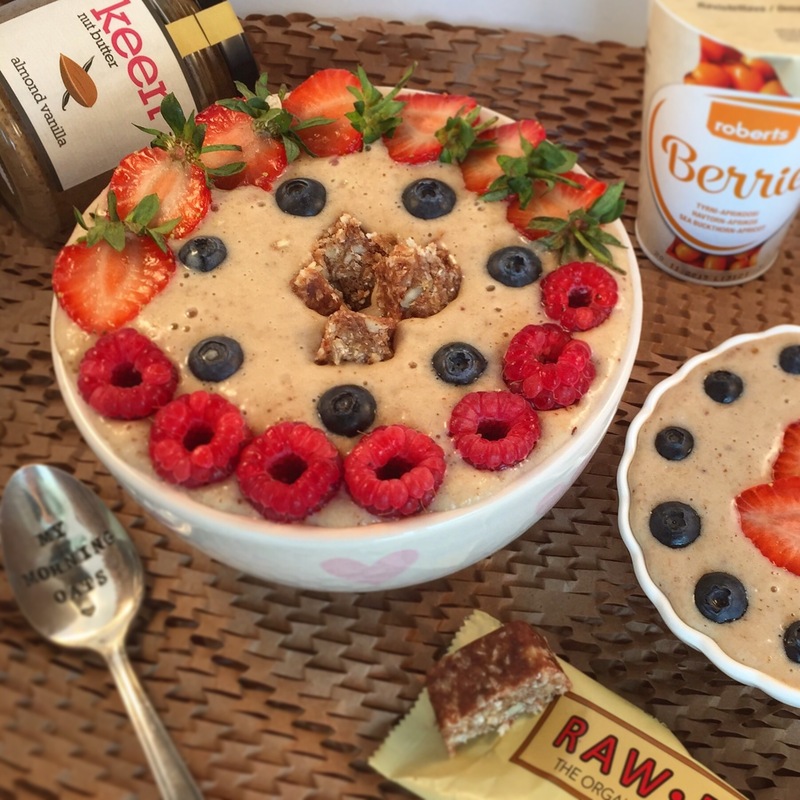 All in all, by the third gulp I did in fact enjoy the smoothie although the initial sea buckthorn taste was a surprise to my system – especially as it was the first thing I drank in the morning so quite the wake up call! The colour was interesting as well – obviously a deep orange colour due to the sea buckthorn and apricot (but with specks of black) so provides a sunny start to anyone’s day! – WILD BLUEBERRY: This is without a doubt my favourite flavour – it is simply delicious, so flavoursome and absolutely divine! 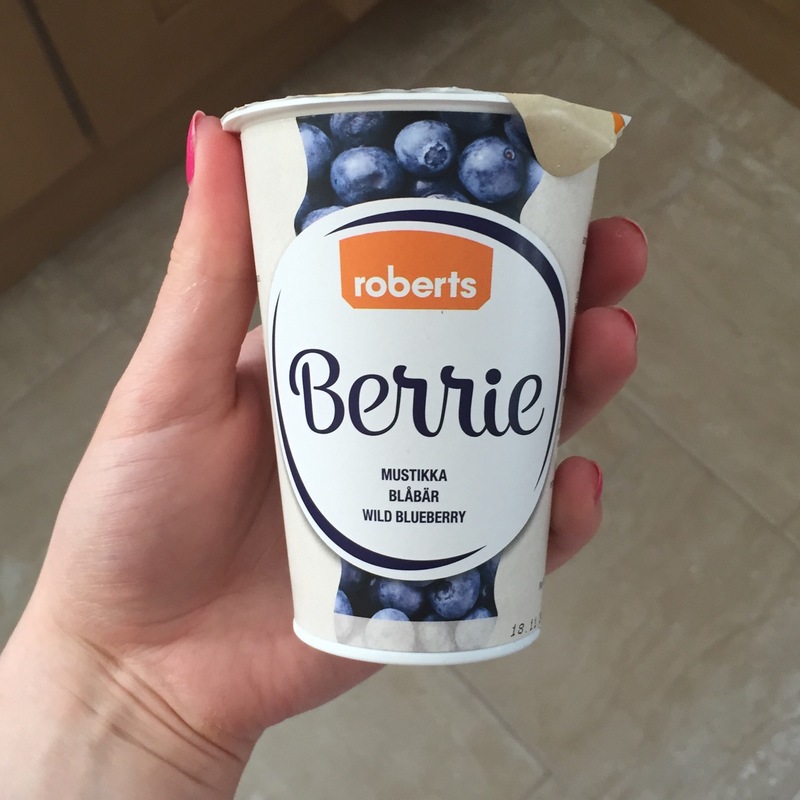 I’m a massive fan of blueberries and bilberry powder so it’s with no surprise that I enjoyed this Roberts Berrie smoothie the most. With a beautiful deep blue – almost purple – colour, the taste of bilberries is just as strong and prominent (260 whole bilberries and 40% of the smoothie). The deeper the colour, the richer the berries are in goodness, which is why you can distinguish them from your common blueberries by being deeper in colour and smaller in size. The Nordic bilberries, sourced from Finland, are so flavoursome because they’re left to grow wild and make this smoothie just the perfect pick-me-up refreshment when you’re feeling low in energy or slightly sluggish from a heavy meal! As a source of protective antioxidants and flavonoids, particularly anthocyanin, drinking this smoothie will help boost the immune system and prevent infections. Just a handful of these blue gems contains vitamins A, C, E and K and also zinc, copper, potassium, magnesium, iron and manganese; whilst also containing a high level of fibre thus aids digestion and prevents constipation… Do you need any more reasons to get drinking! ?